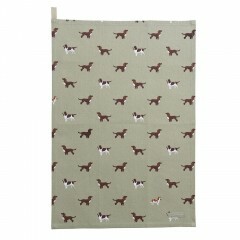 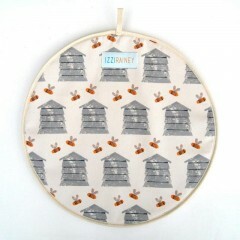 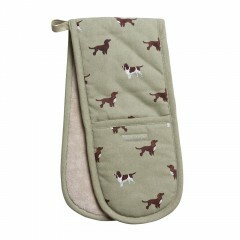 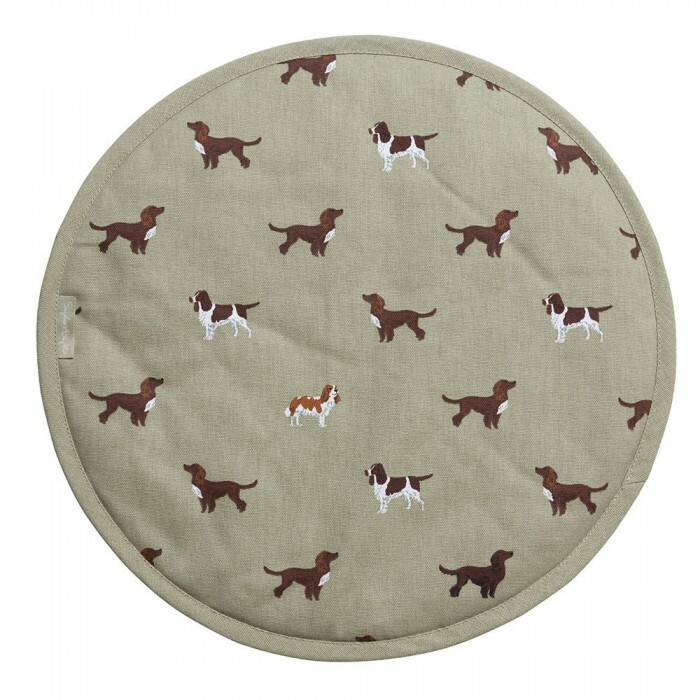 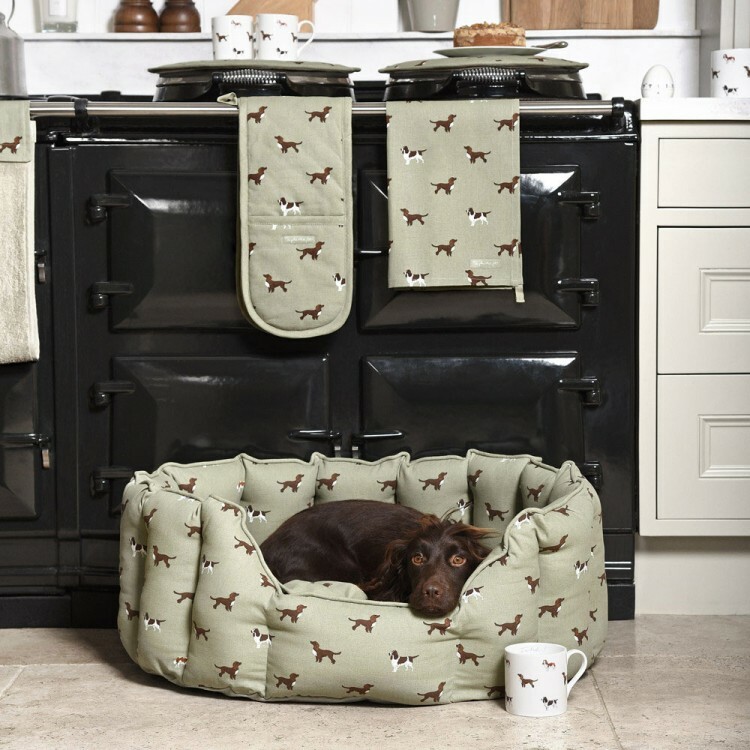 Heat resistant and machine washable, these delightful hob covers made from Sophie Allport's Spaniel design fabric are great for keeping your prized AGA clean and scratch-free, and effective at keeping the heat in! 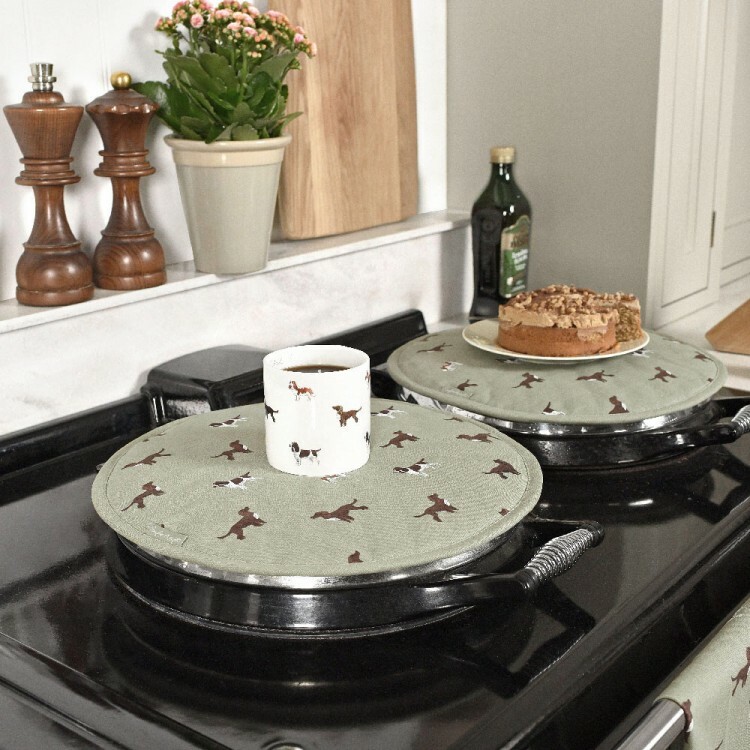 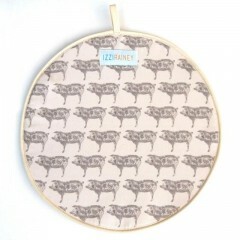 The ideal gift for all AGA loving friends and family, and for dog lovers too. 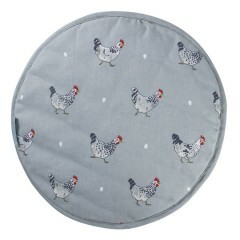 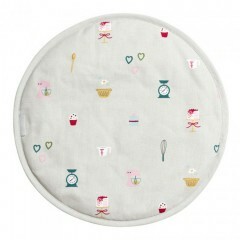 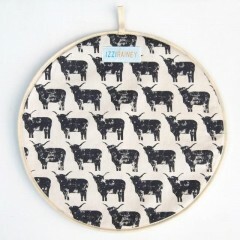 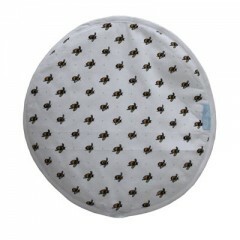 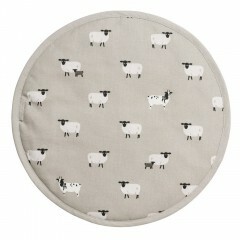 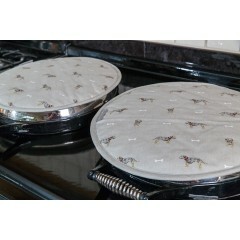 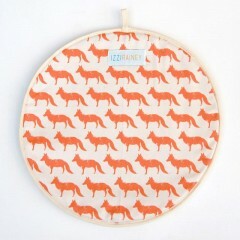 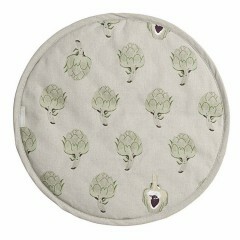 These round hob covers can be used to protect the shiny stainless steel lids on your AGA hobs. 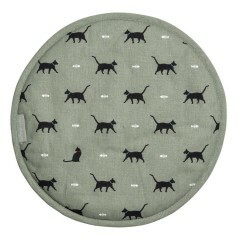 We don't recommend placing piping hot pans directly onto the cover.